M Venkaiah Naidu received 516 votes against the opposition candidate Gopalkrishna Gandhi's 244. M Venkaiah Naidu's election as the next Vice President was a foregone conclusion well before the first vote was cast on Saturday. Mr Naidu received 516 votes against the opposition candidate Gopalkrishna Gandhi's 244. But the 15th election for the Vice President that the National Democratic Alliance candidate won has created a few records of its own. With 771 voting in Saturday's election, this is the first time in 65 years that such a large number of parliamentarians have participated in the election. 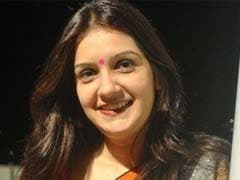 The last time a similar number of members of the Lok Sabha and Rajya Sabha had made it was in 2002 when another NDA candidate Bhairon Singh Shekhawat won against the Congress' Sushil Kumar Shinde. Mr Naidu's total of 516 votes is also a record of sorts, according to the BJP made possible, due to cross voting by about 20 members from the opposition camp. It is the highest votes secured by a vice presidential candidate in 44 years in a contest between the ruling party and the opposition. BD Jatti was the only winning candidate to have secured more votes, 521 in all, in 1974. KR Narayanan too did secure 700 valid votes. He did not, however, face an opposition candidate but an individual, Kaka Joginder Singh, also known as 'Dhartipakad' who got only one vote. 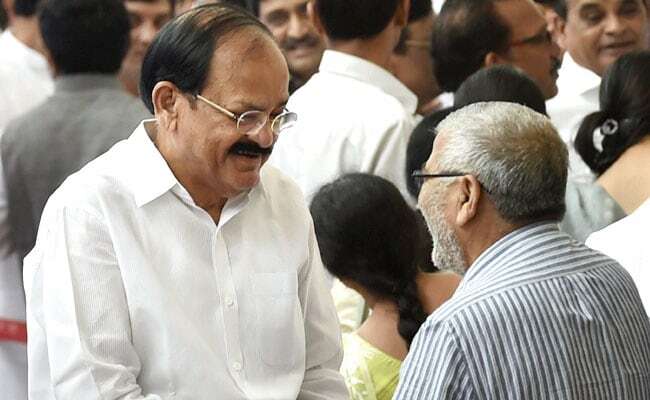 Mr Naidu's 67.9 per cent vote share is also the highest in 30 years, a fraction more than the 67.3 per cent vote share of incumbent Vice President Hamid Ansari in 2012. The opposition candidate Gopalkrishna Gandhi's performance too has one. Mr Gandhi, who was "more than satisfied" with his tally of 244, has won the second-highest votes ever secured by any losing candidate, next only to Sushil Kumar Shinde's 305 votes in 2002.